Coram Children’s Legal Centre (CCLC) welcomes the publication of both the long-awaited review and the government’s plans for the future of legal aid and other legal support. The review and action plan contain several significant announcements relating to children’s access to justice. Many European national children and young people who have grown up in the UK are at risk of becoming a ‘second Windrush’ generation, unable to work, unable open a bank account or drive a car and effectively barred from college, university and secondary healthcare, due to the complexity of their cases and lack of legal advice on how to secure permanent status, CCLC’s new report highlights. 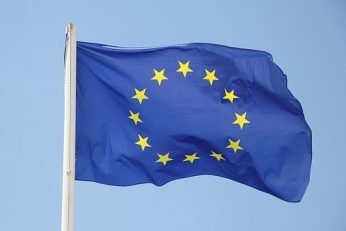 There are over 900,000 EU national children in the UK who will soon be required to prove that they have the right to remain in the UK after Brexit to avoid becoming ‘undocumented’ after the end of the Brexit transition period (which will be 31 June 2021 or 31 December 2020 depending on whether the UK leaves the EU with a deal or not). The Home Office estimates that between 10 and 20% of all applicants will be vulnerable. 5,000 EU children are in local authority care, separated from their families. Although the Government has repeatedly asserted that the application process will be ‘straightforward and streamlined’, many children and young people will have complex cases, especially if they live separately from their parents. During a recent pilot of the scheme aimed at vulnerable individuals, CCLC found that in a fifth of cases the child did not have the necessary documentation and more than half of cases required detailed advice on immigration and nationality law that could only be provided by qualified legal professionals. Tens of thousands of European national children may already be eligible for British citizenship but without funded legal advice will not about their eligibility and how to apply, or may be prevented from doing so by exorbitant application fees – the fee to apply for a child to register as a British citizen is £1,012. 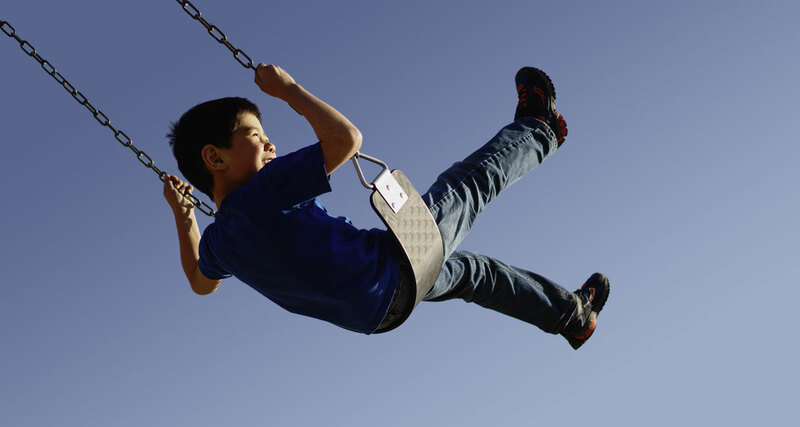 Local authorities to take positive steps to identify European national children in their care and assist them to access identity documents, legal advice and representation. European national children who are eligible to register as British citizens to not be required to pay a fee to do so.